Published for the exhibition “Ennesima. 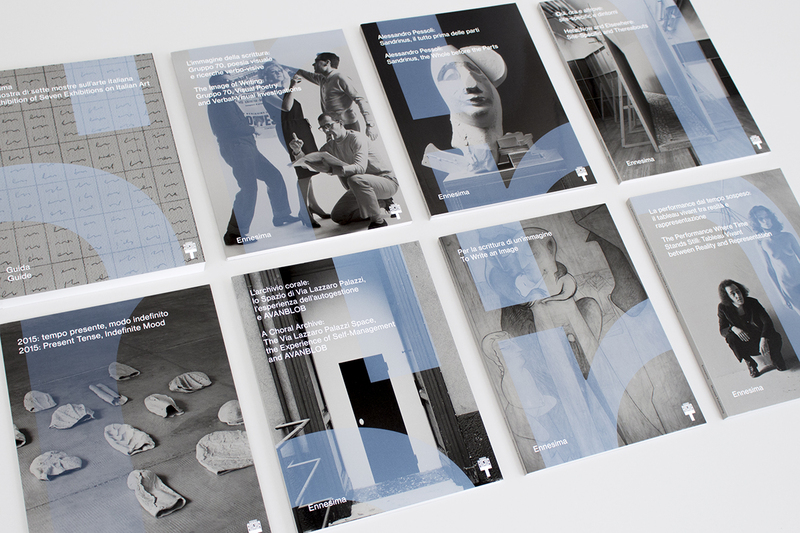 An exhibition of seven exhibitions on Italian art,” curated by Vincenzo de Bellis (La Triennale di Milano, 26 November 2015–6 March 2016), the seven volumes of the publishing project “Ennesima” interpret and investigate the multiple, extensive thematic content covered in the exhibition. They are joined by the Guide to the exhibition, introduced by a critical essay by the curator of “Ennesima” Vincenzo de Bellis (“Why Ennesima? Genesis of an exhibition born agnostic”) and subdivided into seven thematic chapters, like the “Ennesima” show itself. 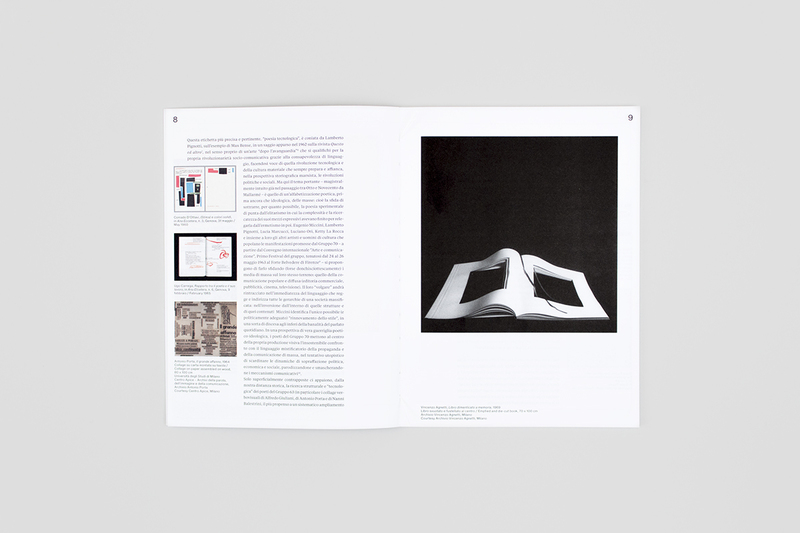 Every work (over 170 by about 70 Italian artists who have reached the international spotlight from the early 1960s to the present) is illustrated with a photograph and a critical profile on the artist, all of which have been written by Nicola Ricciardi. “Here, Now and Elsewhere: Site-Specific and Thereabouts” is a book on the works by four artists who have frequently tackled this operational method and who were invited to intervene within “Ennesima. An Exhibitions of Seven Exhibitions on Italian Art”. 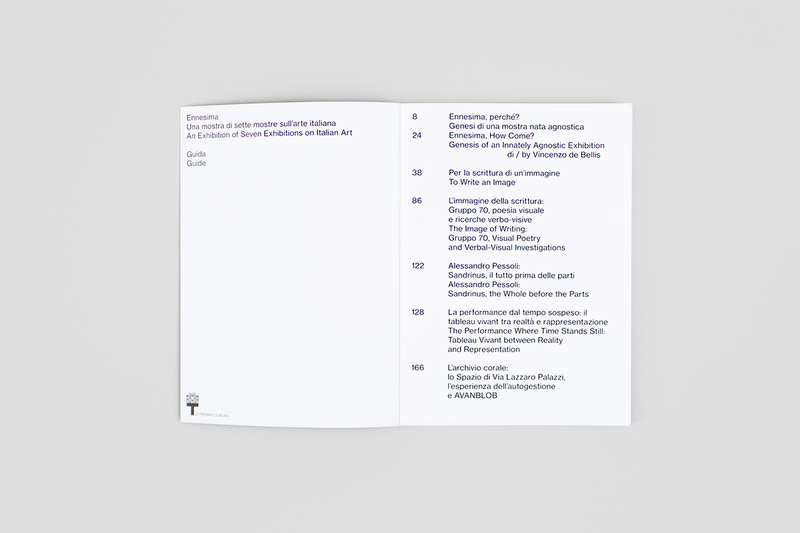 The book opens with an essay by Marco Scotini, which deals with the subject of site-specificity, beginning with the idea of localization and then extending it beyond territorial confines. Nicola Ricciardi, on the other hand, is the author of the critical piece on Alberto Garutti’s work. Garutti has made for “Ennesima” a new version of Temporali (Storms), the first to use the existing lighting system of the exhibition space. 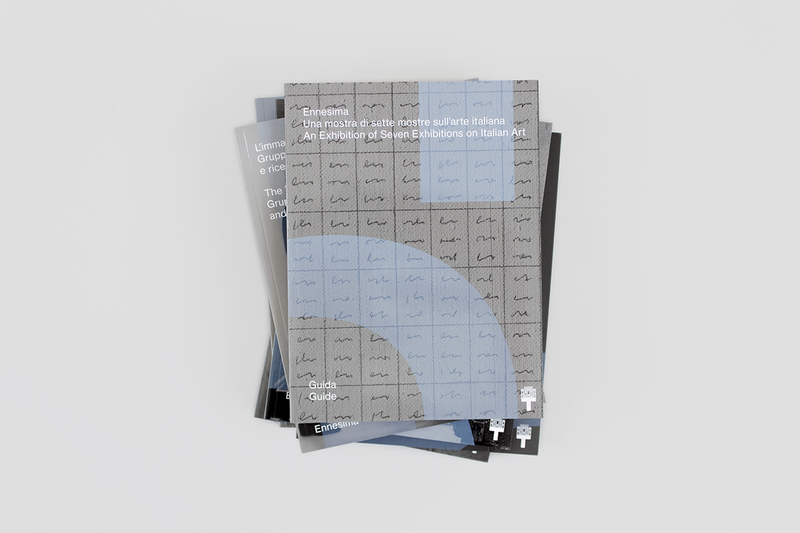 Other contributors include Lorenzo Benedetti, Letizia Ragaglia and Eva Fabbris.